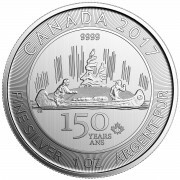 Gold and silver are like a fire insurance policy that I hope I never need to use. 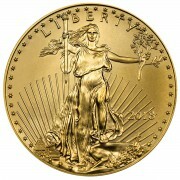 In the event of an emergency or a significant opportunity, I will be darn glad that I own gold. But ultimately, I hope to leave my gold and silver to my 3 children, just as my father will leave his gold and silver to me and my sister. This becomes a whole lot more significant, in less than 6 months, because on Jan 1, 2011, the federal estate tax is set to change dramatically. Currently, the federal estate tax exemption is $3.5 million and a 45% tax rate after that. Unless congress intervenes, only $1 million per estate will be exempt from a stiff 55% tax. The prospect of a $1 million exemption means many of you need to plan for the federal tax. Tally up the value of your house, life insurance, retirement and other accounts and you may be surprised to find that your estate is in the danger zone. But even if congress does intervene and returns the federal exemption to $3.5 million, 19 states and the District of Columbia impose their own estate and or inheritance taxes, some at far lower levels. Here in Minnesota for example, the state exempts only $1 million per estate from its tax, which starts at 41% and goes down from there as the estate size increases. CURRENTLY, when you buy gold or silver, there is no “get to know your client” forms to fill out, and there are no dealer or consumer reporting requirements of any kind, due to any regulatory authority or the IRS. In a world of decreasing privacy, owing gold and silver allows you the ability to pass on what you have worked so hard for your whole life, to your children and grandchildren in the most private of ways. 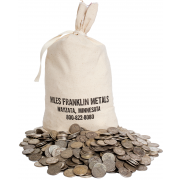 Further, you should rest easy knowing that what you leave to your family carries with it sentimental value, because it came from you, as well as almost 6,000 years worth of intrinsic value. 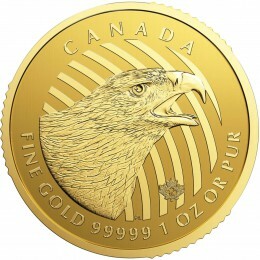 These days, there are so many reasons to own gold and silver, what are you waiting for?